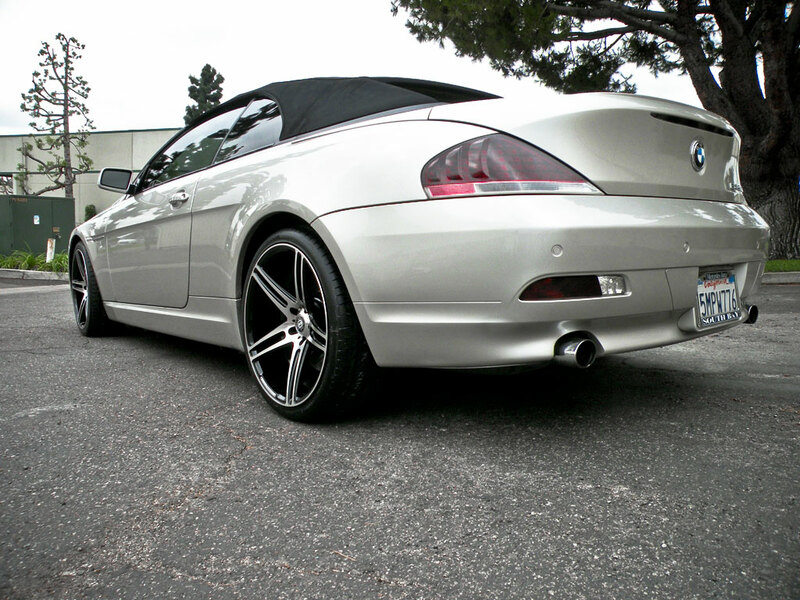 Here is the newly released Curva C-5 Wheels sitting on a BMW 650i. 20×9 Front and 20×10.5 rear. Thoughts? 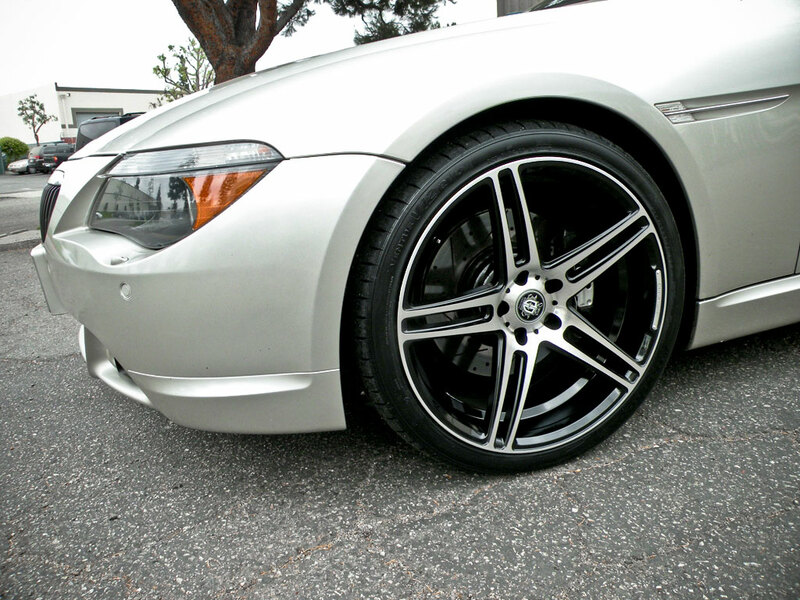 Below you will find some BMW rims, the Niche Milan in machined black with dark tint finish. Staggered 20″ fitment on this new BMW 5 Series, 20×8.5 Front, 20×10.5 out back to help put all that V8 twin turbo power to the ground! 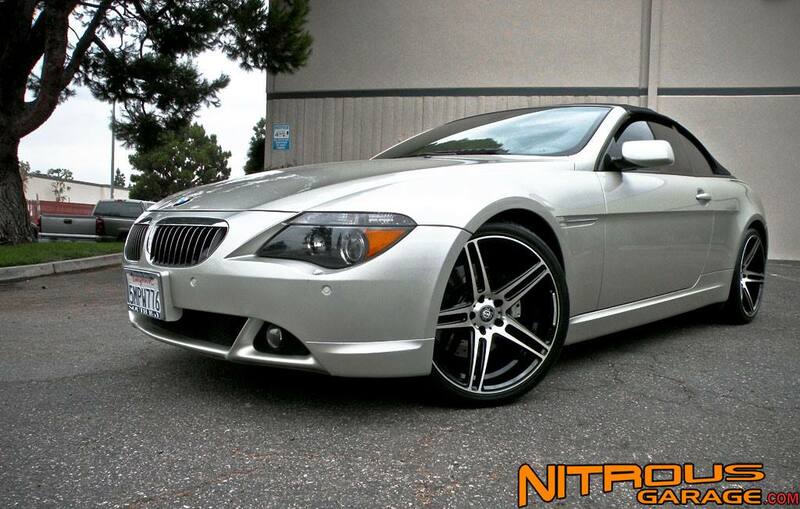 As always Nitrousgarage has you covered if the Niche Milan is the way you want to go with upgrading your ride’s wheels!